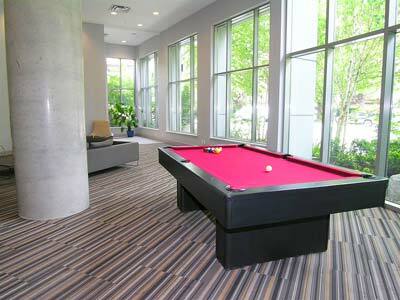 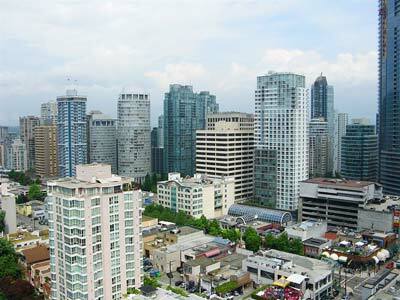 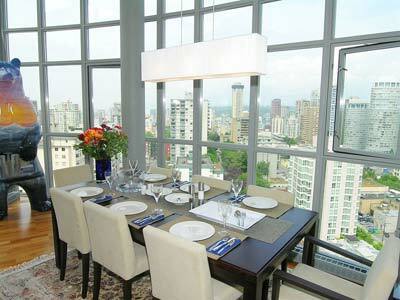 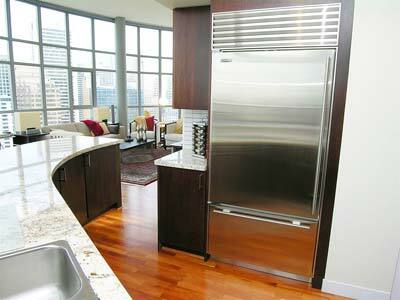 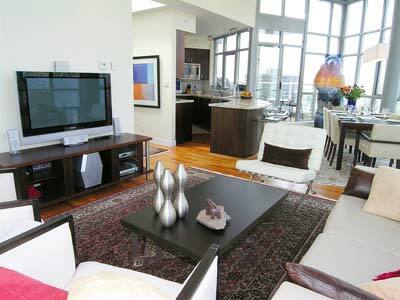 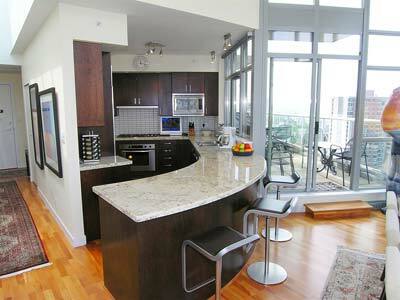 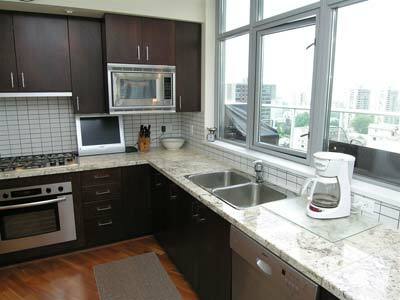 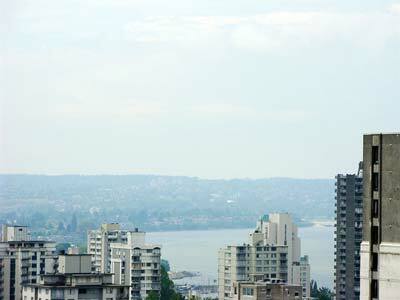 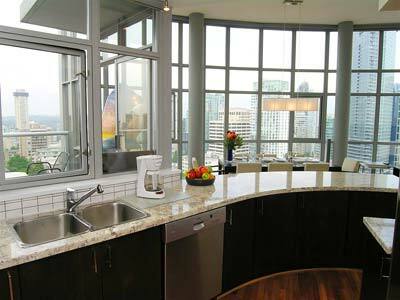 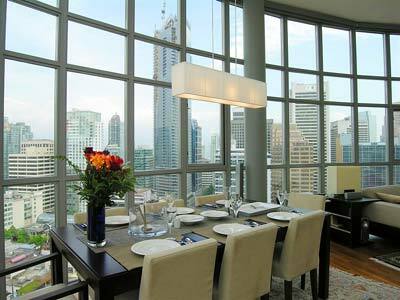 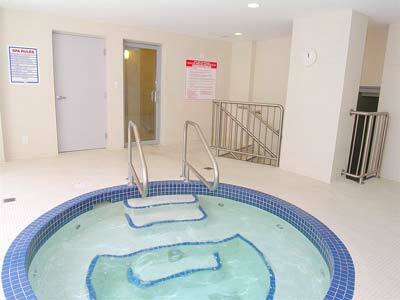 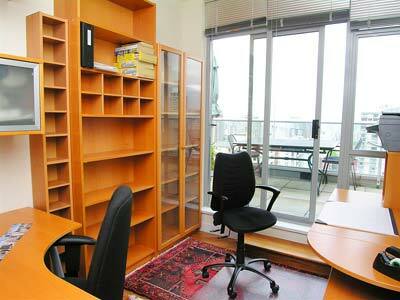 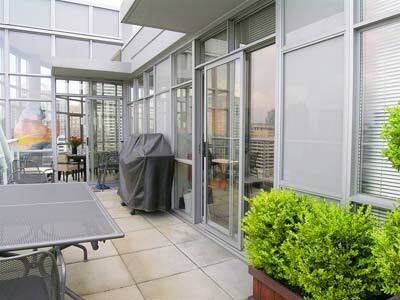 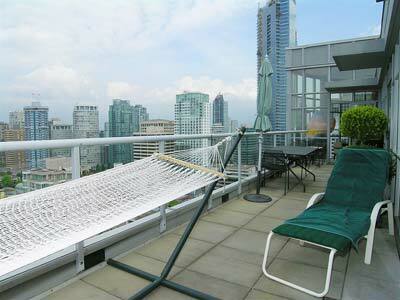 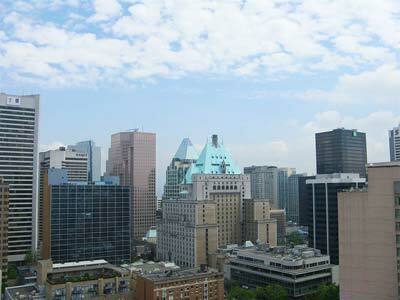 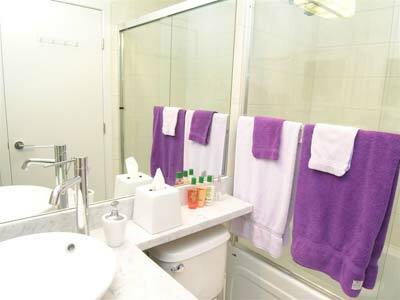 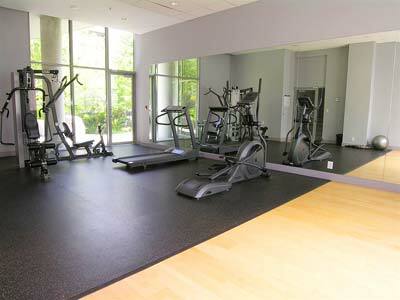 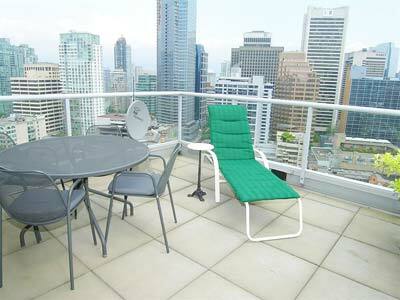 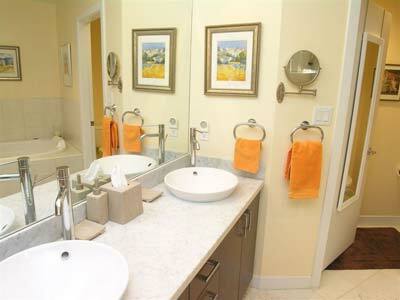 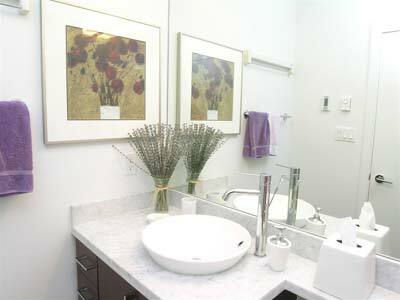 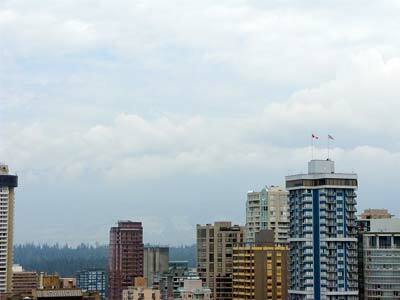 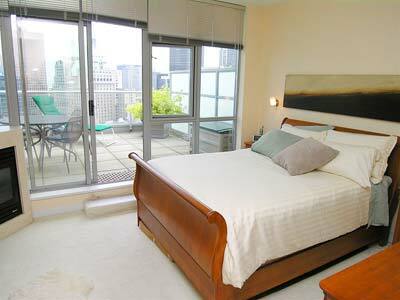 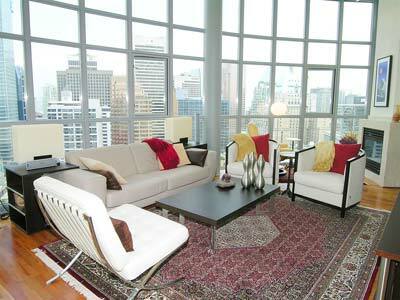 Bayview Penthouse is located in the heart of downtown Vancouver. 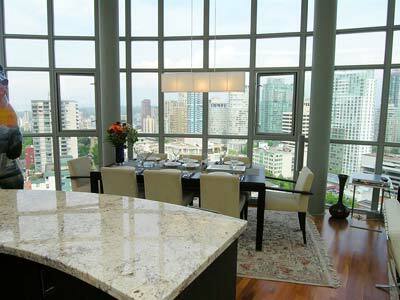 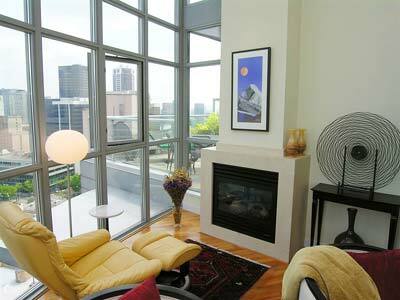 This two bedroom 20th floor penthouse boasts floor to ceiling windows, hardwood floors, granite counters, stainless steel kitchen appliances and air conditioning. 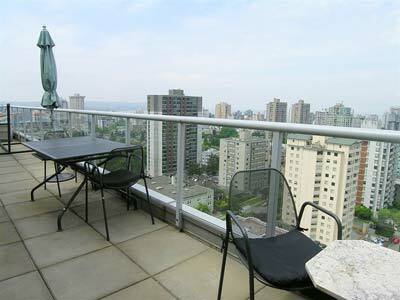 Undoubtedly the high point is the 270 degree view encompassing English Bay and downtown Vancouver with the snow capped Coastal Mountains in the background. 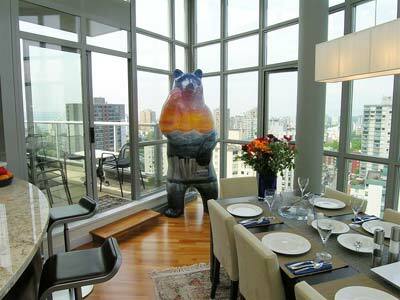 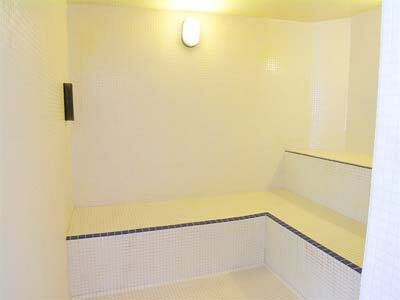 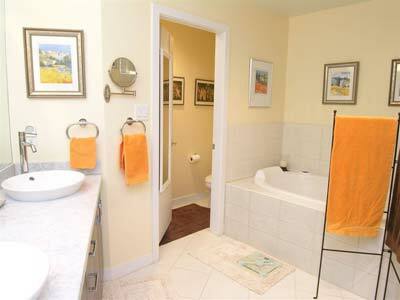 Bayview Penthouse is also available for summer monthly rentals, please call for a quote. 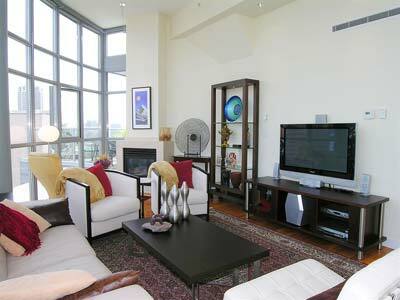 This is a new listing with more details coming soon.